On Sunday, March 5 at 9:00 AM, the March To Get Screened 5K Run/Walk will celebrate its 8th year in Jacksonville. Colon cancer is the second leading cause of the cancer deaths in the United States. A simple colonoscopy is the best way to detect pre-cancerous polyps so they can be removed. 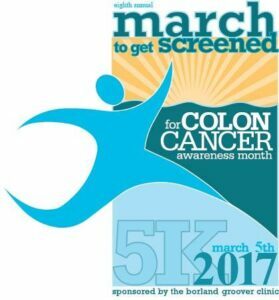 All proceeds of March To Get Screened will go to the BGC Foundation to be used for colon cancer research and education. 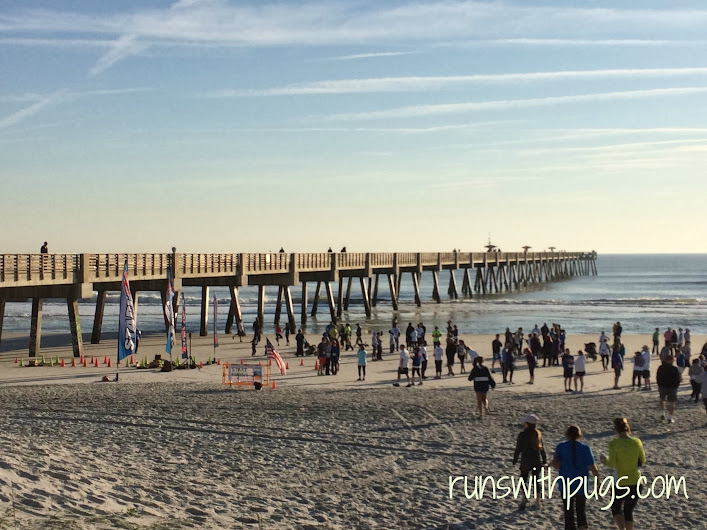 With a beautiful course extending on the sand from the Jacksonville Seawalk Pavilion and finishing at the Jacksonville Beach Pier, March To Get Screened welcomes both runners and walkers in support of colon cancer awareness. To be a part of this beautiful day, register here through March To Get Screened. 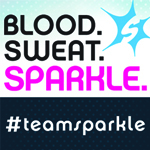 Timed runners may register for $25, while untimed runners and walkers may register for $15. Children 12 and under, whether running or walking, are free. Packets may be picked up at select 1st Place Sports locations on March 3 and 4. The first 500 participants will receive a 2017 MTGS T-shirt and race bag, and all participants will receive a medal. 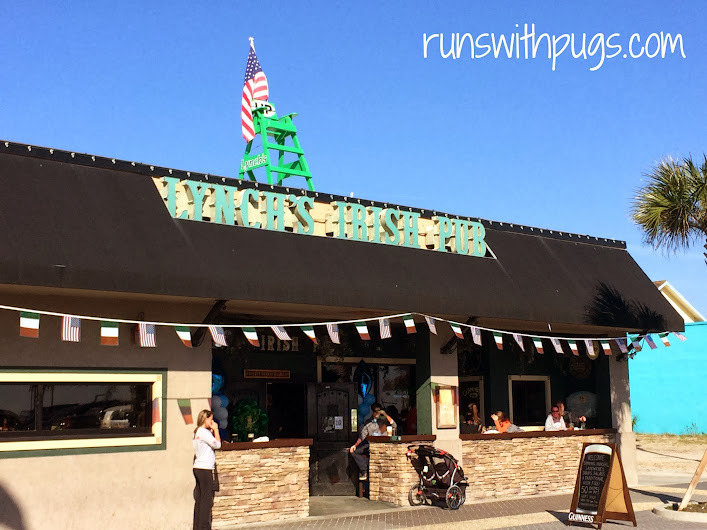 After the run, walk across the street to Lynch’s Irish Pub where the awards ceremony for top runners will take place. Participants can enjoy a complimentary drink while Darren Corlew provides the live musical entertainment for the morning. It has been an honor to participate in this event in 2014 and 2015, and I am so glad my family will be joining me this year, so I can share it with them. 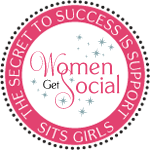 Are you planning to join us on March 5? March To Get Screened is generously giving away two entries to the 5K. All you have to do is leave a comment telling me why you’d like to be there or in whose honor you would like to participate. 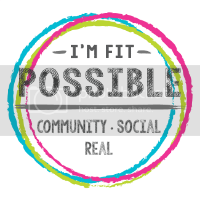 I would love to win the 2 free entries. I would run in honor of my moms best friend who is currently in hospice after battling colon cancer for the past 6 years.